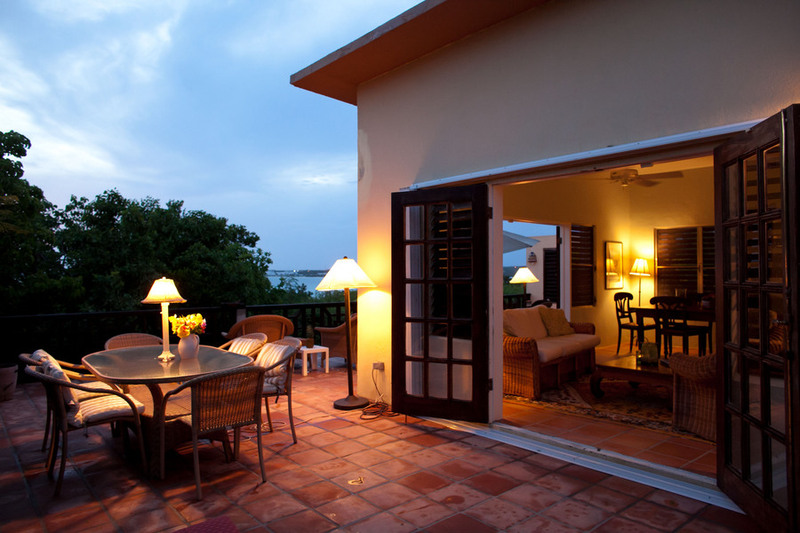 Bayberry and Chinaberry Villa have long been popular villa accommodations for visitors to Anguilla. 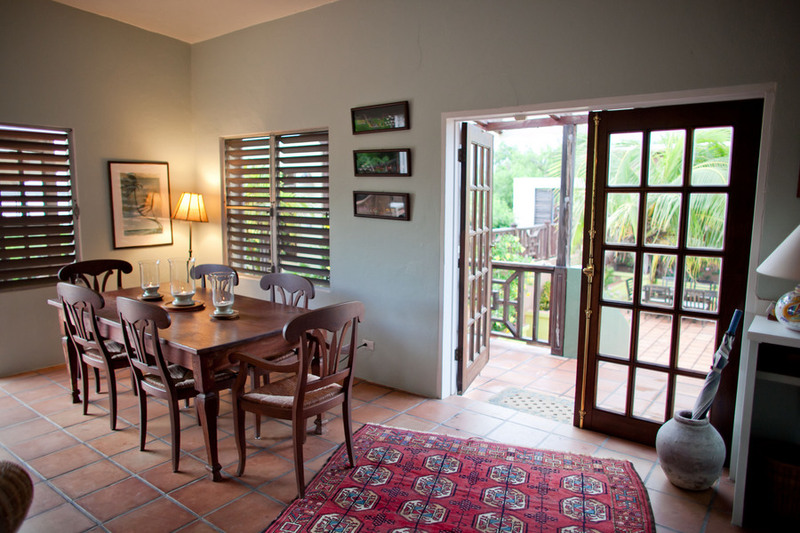 We offer a moderately priced villa for your friends and family to come together and enjoy. 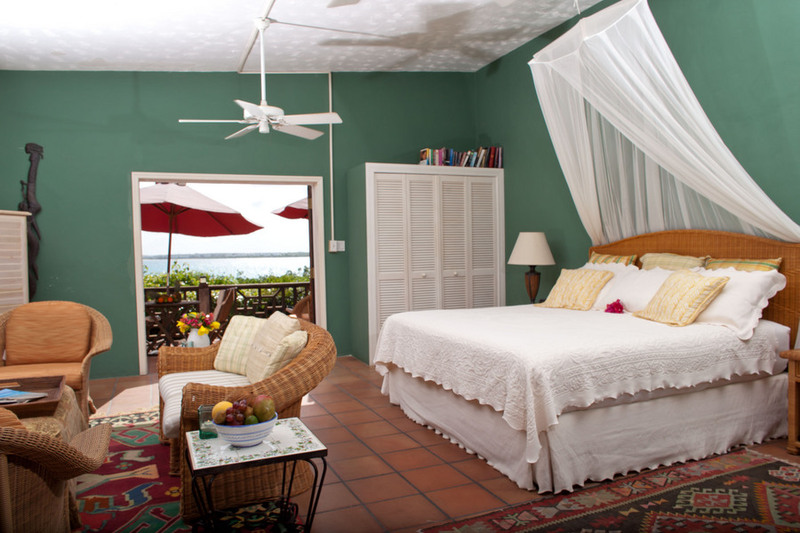 Whether you need one, two or three bedrooms we would be pleased to welcome you for your special days in Anguilla. 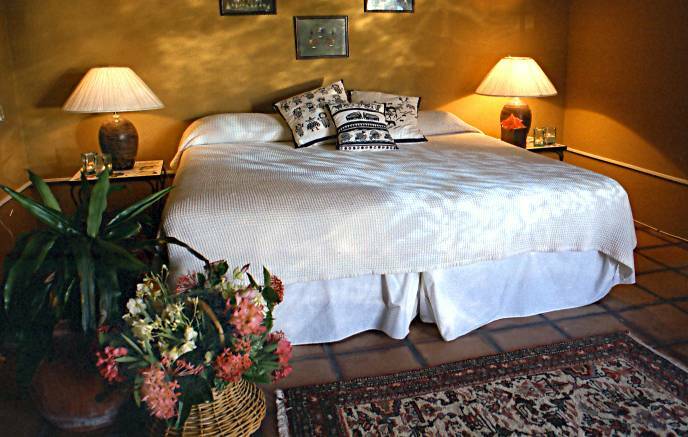 The property has two buildings with two bedrooms in the main house - Bayberry, and an additional bedroom in the guest house Chinaberry. 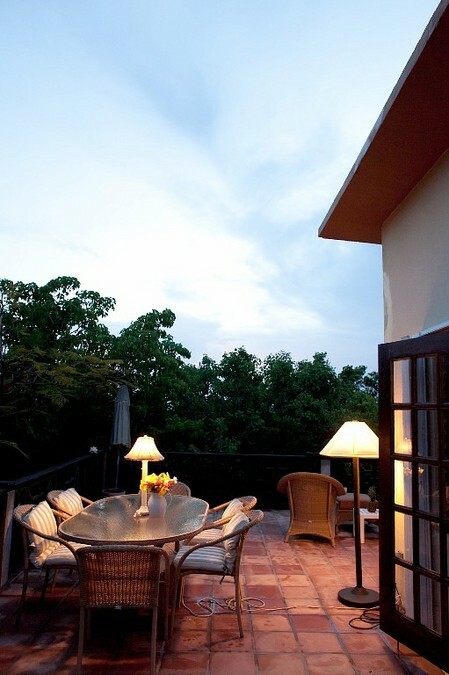 Both buildings have private entrances, galleries for dining, enjoying the sunset, full kitchens and bathrooms. 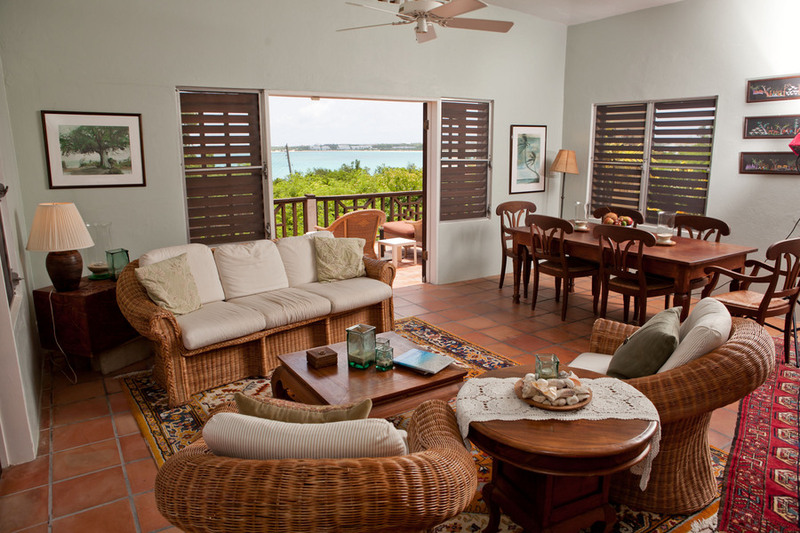 Whether you need 1, 2 or 3 bedrooms we would be thrilled to welcome you to Anguilla soon. 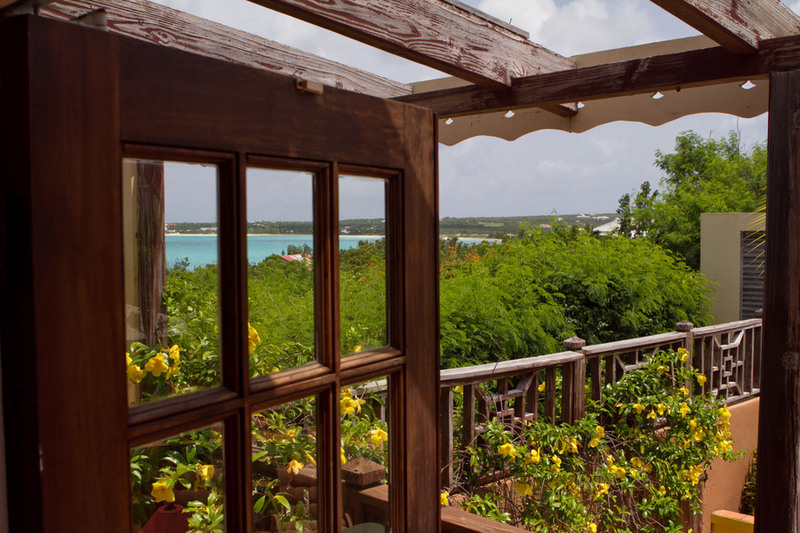 If you next holiday involves Anguilla, contact us for a great villa stay. 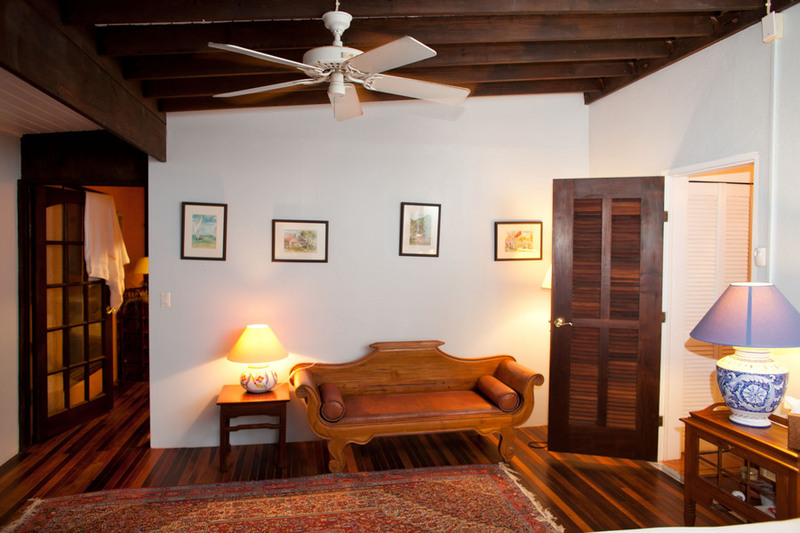 From 1 -3 bedrooms, we can accommodate your family or a group of friends. 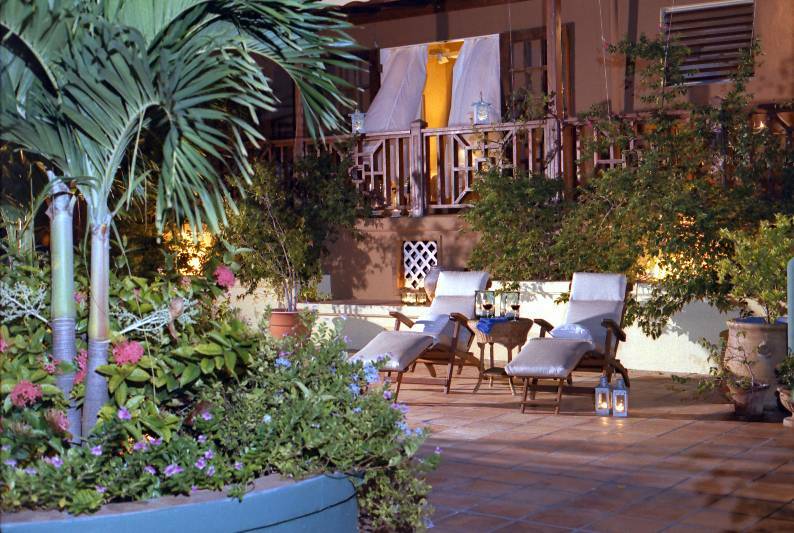 We are the perfect spot for your next holiday in the Caribbean. Warm tranquil waters, the best beaches in the world -- in fact we have 36 of them. 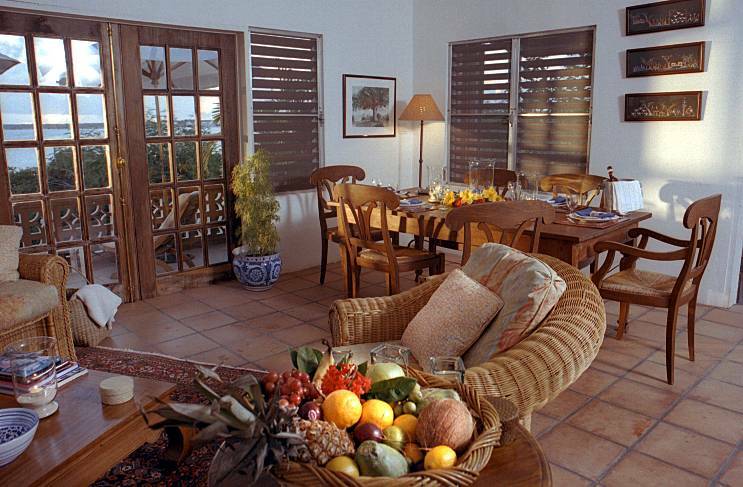 Housekeeping/final cleaning is 10% of the total rental amount based on season and no. of bedrooms required. Daily maid service is provided daily. 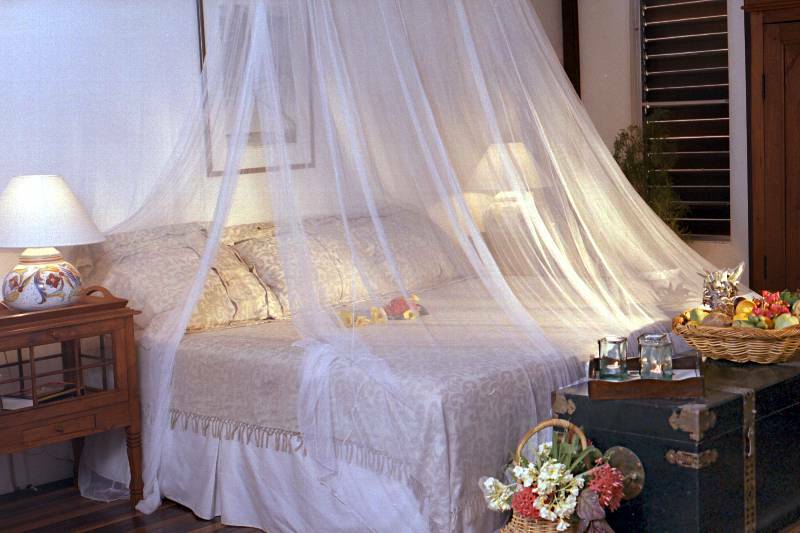 Our housekeeper Lyn will be on hand to get you settled. She will come in daily during your stay, and do a linen change during the week. 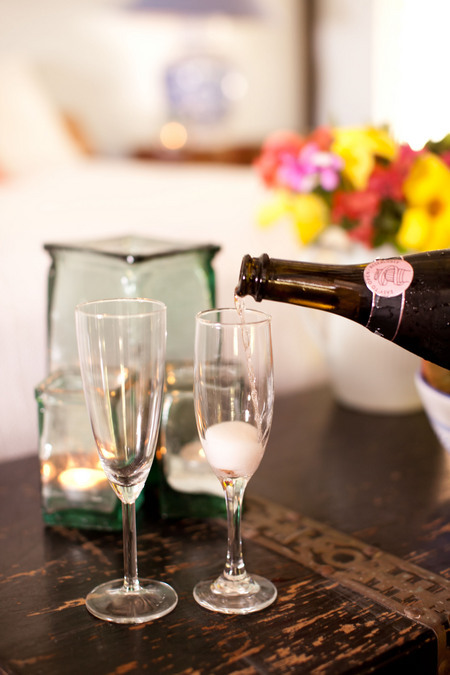 She can also stock the kitchen/bar for you and will present you with receipts for payment on arrival. A rental vehicle can be made available for your arrival and be either at the airport or ferry port if you want to drive yourself. 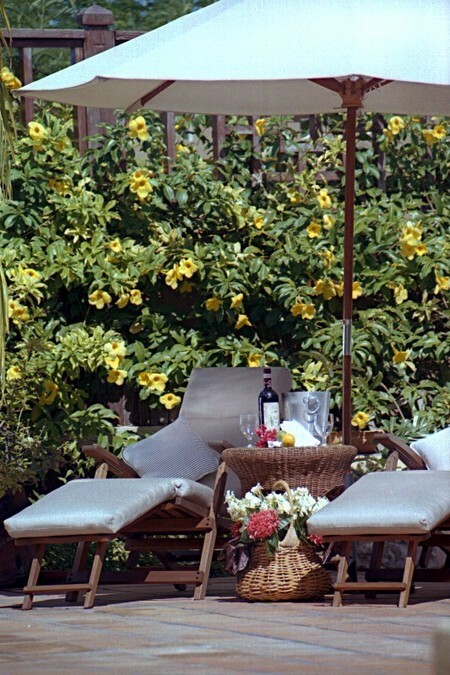 or, we can arrange for a taxi to meet you and have the rental vehicle at the villa. Most flights arrive in Sxm, and we can arrange for ferry transfer for you. Gateway through St. Maarten. Sea Shuttle, Regular Ferry (every 45 minutes) and small planes are available to bring you to Anguilla. Email owner for assistance - happy to help. Now San Juan has become a gateway directly to Anguilla with Seabourne Airlines. 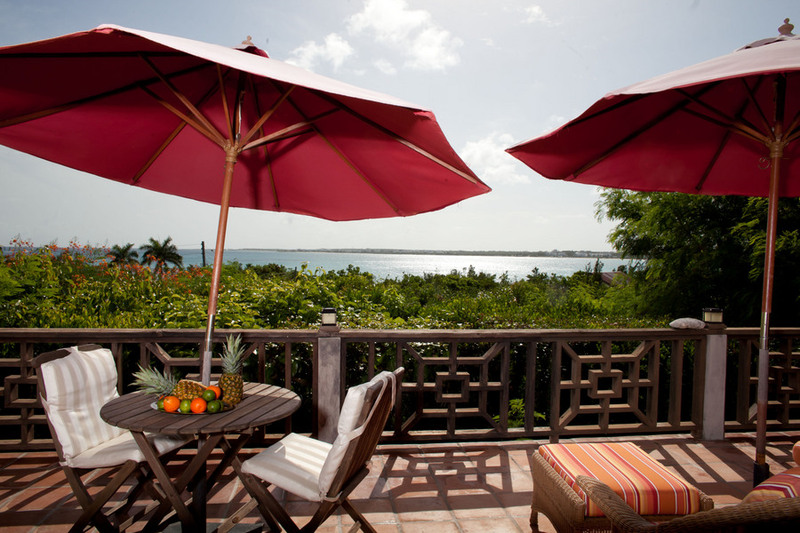 We can make arrangements for a rental vehicle or your choice while on island. The vehicle can be delivered to the villa for your arrival day. It can be left at the ferry port or airport on departure.